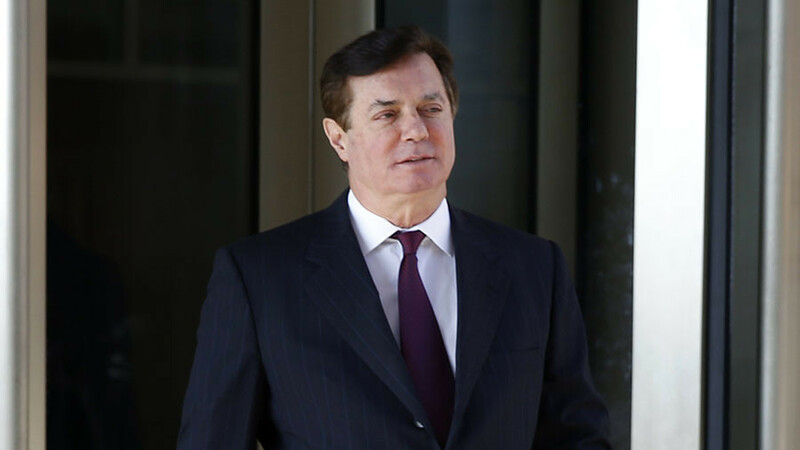 Lobbyist Paul Manafort has filed a lawsuit against special counsel Robert Mueller and the US Department of Justice over his indictment, saying it violates the scope of Mueller’s investigation into the 2016 election. Manafort, who ran Donald Trump’s presidential campaign between March and August of 2016, was indicted in October 2017 on 12 counts of money laundering, violating foreign agent laws, false statements, and “conspiracy against the United States.” None of the charges are related to his work on Trump’s campaign or alleged collusion with Russia, which Mueller was appointed to investigate. In a civil lawsuit filed Wednesday in a federal court in Washington, DC, Manafort names Mueller and Deputy Attorney General Rod Rosenstein as the defendants. “The actions of DOJ and Mr. Rosenstein in issuing the Appointment Order, and Mr. Mueller's actions pursuant to the authority the Order granted him, were arbitrary, capricious, and not in accordance with the law,” says the lawsuit. Mueller’s investigation of Manafort is “completely unmoored from the Special Counsel's original jurisdiction,” the lawsuit adds, but has instead “focused on unrelated, decade-old business dealings — specifically, Ukraine political campaign consulting activities” of Manafort and his business partner Rick Gates. The charges against Manafort pertain to his work as a lobbyist for the government of former Ukrainian president Viktor Yanukovych from 2010 to 2014. Manafort claims that Mueller's indictment has caused him “significant reputational harm, financial expense, and invasion of his personal privacy.” The lawsuit seeks injunctive relief, asking the court to "set aside" the indictment.